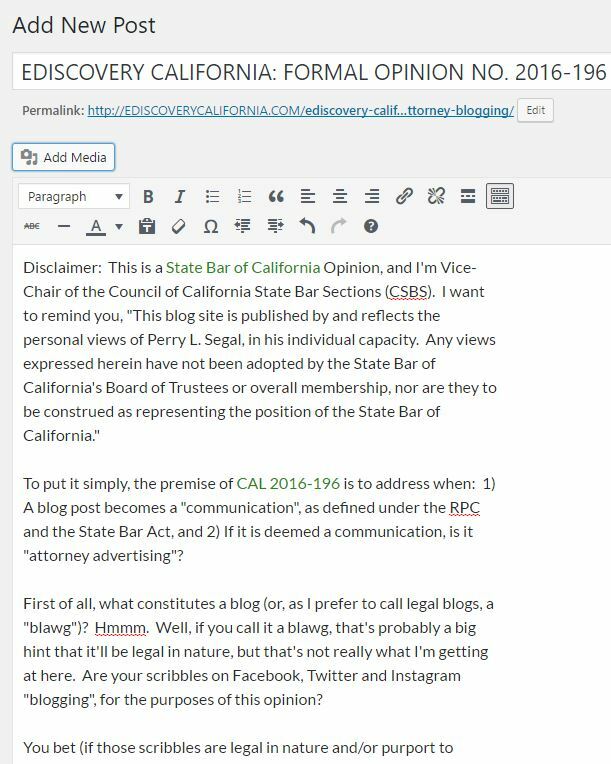 To put it simply, the premise of CAL 2016-196 is to address when: 1) A blog post becomes a “communication”, as defined under the RPC and the State Bar Act, and 2) If it is deemed a communication, is it “attorney advertising”? 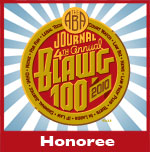 First of all, what constitutes a blog (or, as I prefer to call legal blogs, a “blawg”)? Hmmm. Well, if you call it a blawg, that’s probably a big hint that it’ll be legal in nature, but that’s not really what I’m getting at here. Are your scribbles on Facebook, Twitter and Instagram “blogging”, for the purposes of this opinion? You bet (if those scribbles are legal in nature and/or purport to advertise your services). You may not be aware of it, but products like Twitter are referred to as “micro-blogs”. I think the continuing problem with a lot of these opinions is that they cause people to lose their minds worrying about them as if they’re something new. The reality is, technically, a blog post is no different than if it were an article in a magazine that had a little blurb at the end that includes your contact information. You’ll be subject to regulation for attorney advertising (California’s Rule of Professional Conduct, rule 1-400 – Advertising & Solicitation). Someone has to subscribe to the magazine, receive it for free or pick it up in the dentist’s office office or a friend’s home. However, if your blog is public, you need to understand, that means public; available to anyone, anywhere in the world at any time who has access to the internet. The jurisdiction in which someone reads it may not authorize attorney blogging. I bet many of you see where I’m going with the second point. Could this trigger an accusation of improper advertising? What about an in-depth article including opinion on a particular law? Could that be unauthorized practice of law? Yes and yes. So what do you do? For starters, click on the link above and read the opinion. It’s only eight pages, and you’ll quickly see that a lot of it triggers opinions you’ve seen before, such as CAL 2012-186. Two, disclaim, Disclaim, DISCLAIM. Many a problem is eliminated if you simply inform your readers of your audience. Oh, and there’s this last bugaboo: You must be able to reproduce each and every post you’ve made for the past two years (while you’re gasping, keep in mind, it’s three years in New York). 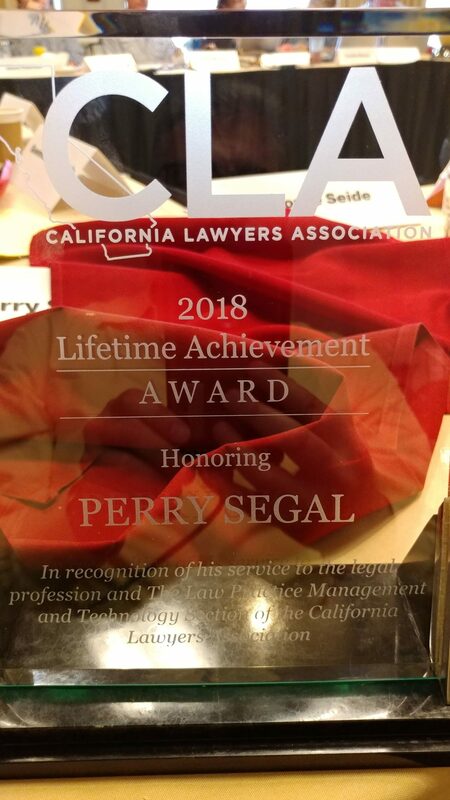 Previous PostRe-Elected to a Second, Three-Year Term on the Council of State Bar SectionsNext Post1st Annual Calbar Section Convention – August 18-19, 2017 in San Diego!